Find out more about the Gromit Unleashed 2 trail including where to find the sculptures of Wallace, Gromit and Feathers McGraw this summer. Come for Gromit Unleashed and stay a while to really make the most of the city. 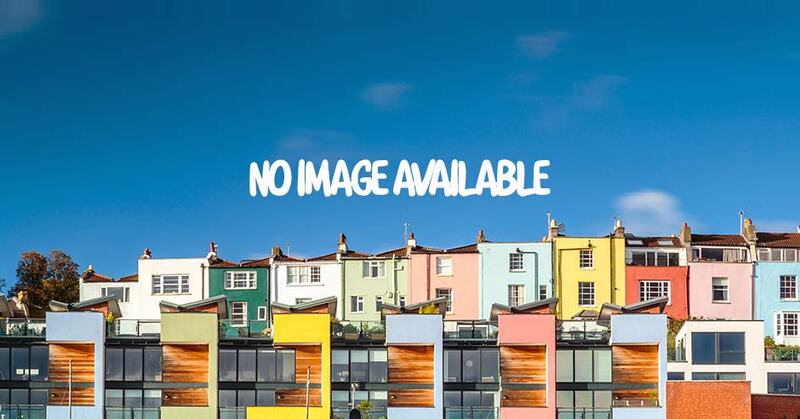 Here is a list of Bristol accommodation to choose from. If you are visiting Bristol to see the Gromit Unleashed 2 sculptures, check out what else is on in the city whilst you are here. Many of Bristol's hotels and attractions are offering some brilliant Bristol offers whilst Gromit Unleashed 2 is on. 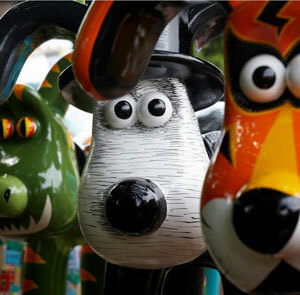 Be very excited, because this summer sees the third citywide sculpture trail from Wallace & Gromit’s Grand Appeal with not one but three characters taking part: the much-loved pooch Gromit will be joined by his best friend Wallace and their arch nemesis, Feathers McGraw. The public trail features 67 giant sculptures of the popular characters created by the award-winning Aardman Animations. You can see our guides to each of the trail routes here. In addition to our individual guides to the Harbourside Trail and well as those in the North, East, South and West of the city, we also have a family trail guide to keep you busy over the summer holidays. If you're looking for a good place to start, we also have some tips on how to get the most out of Gromit Unleashed 2, with suggestions on additional activities, ways of getting around and making the most of your time in Bristol.